Dreams come true when we believe ! 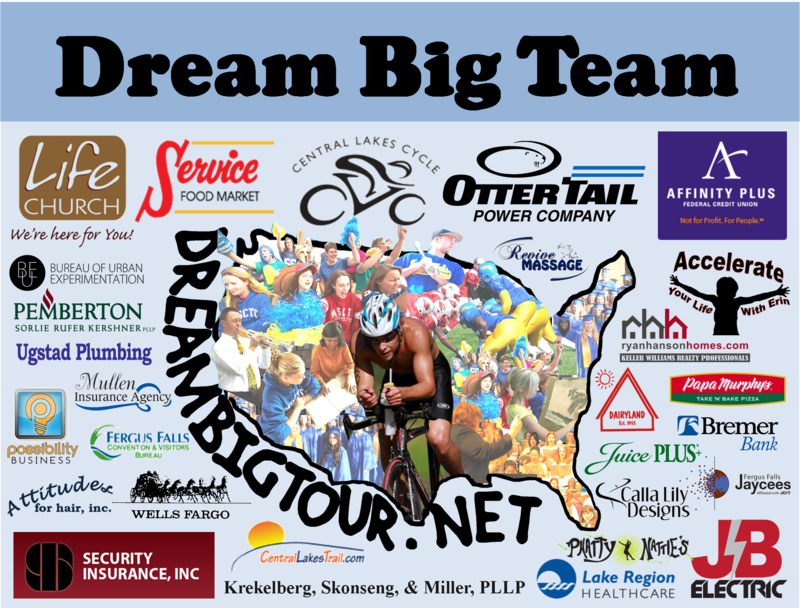 The Dream Big Scholarship represents the full-hearted belief of an entire community. Recipients of the Dream Big Scholarship will know that each of the businesses below believe in them and their dreams. Please take time to thank these businesses for their demonstration of belief. Click on any of the businesses at the bottom of this page to learn more about how they serve our community.